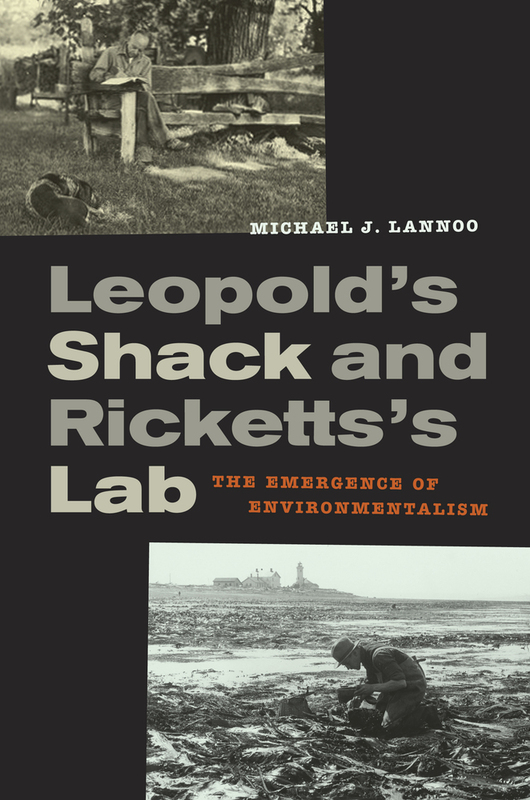 Aldo Leopold and Ed Ricketts are giants in the history of environmental awareness. They were born ten years and only about 200 miles apart and died within weeks of each other in 1948. Yet they never met and they didn't read each other's work. This illuminating book reveals the full extent of their profound and parallel influence both on science and our perception of natural world today. In a lively comparison, Michael J. Lannoo shows how deeply these two ecological luminaries influenced the emergence both of environmentalism and conservation biology. In particular, he looks closely at how they each derived their ideas about the possible future of humanity based on their understanding of natural communities. Leopold and Ricketts both believed that humans cannot place themselves above earth's ecosystems and continue to survive. In light of climate change, invasive species, and collapsing ecosystems, their most important shared idea emerges as a powerful key to the future. Michael Lannoo, Professor at the Indiana University School of Medicine, is the author of Malformed Frogs: The Collapse of Aquatic Ecosystems and the editor of Amphibian Declines: The Conservation Status of United States Species (both from UC Press), among other books.